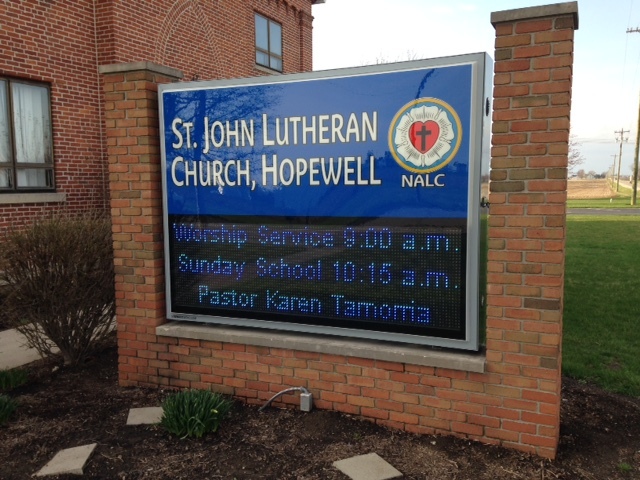 St John Lutheran Church Hopewell Township is a small congregation located in rural mid-west Ohio. 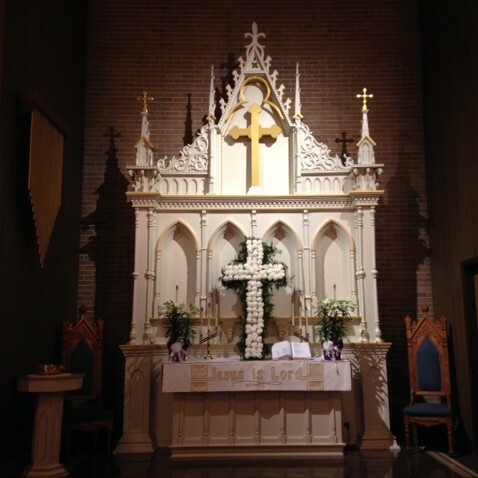 St Johns members have been gathering together to worship since 1861. St Johns is a member of the North West Ohio Mission District of the North American Lutheran Church (NALC). Explore the tabs to find contact information, church events, and more. Holy Communion is held during Worship the first and third Sundays of the month.